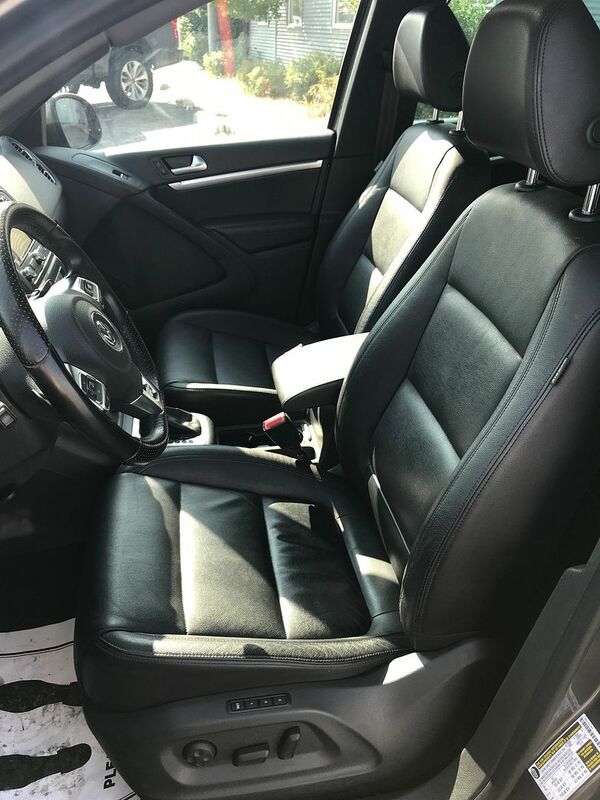 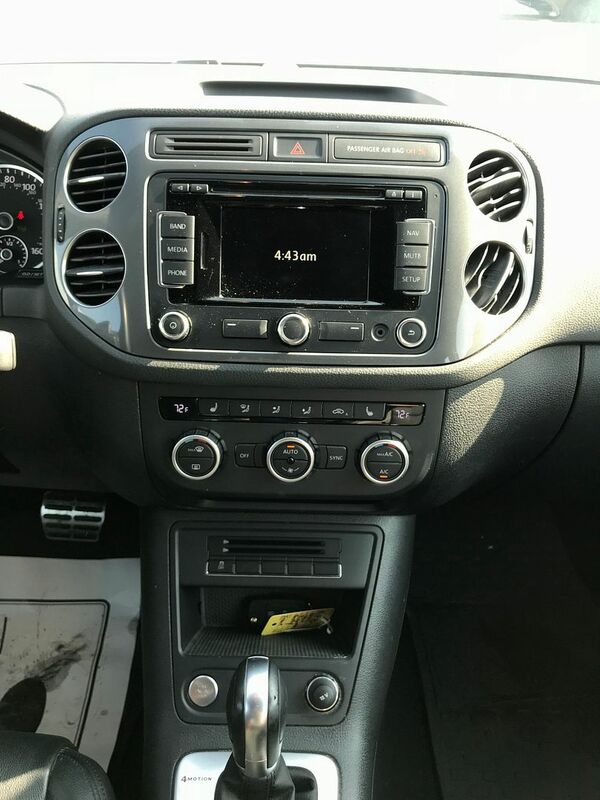 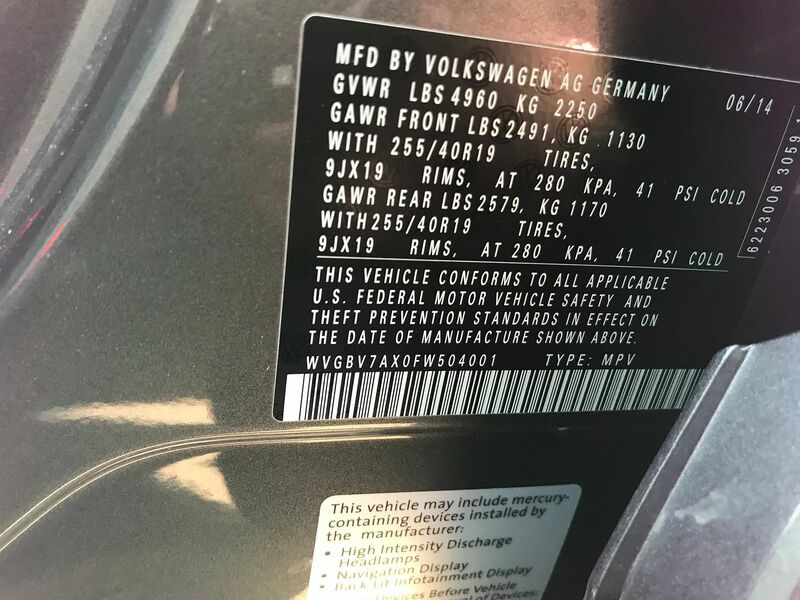 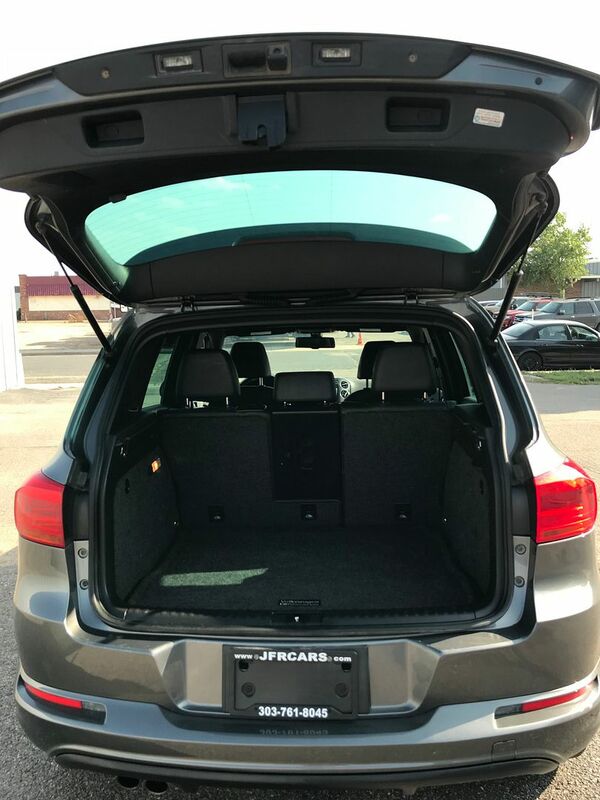 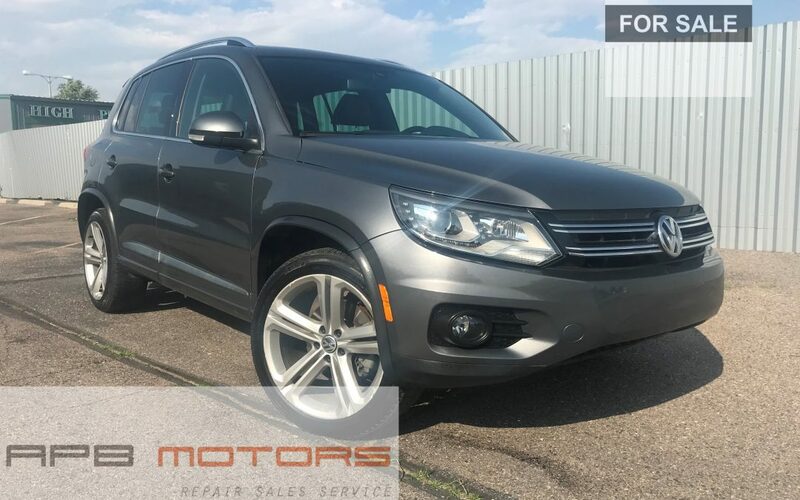 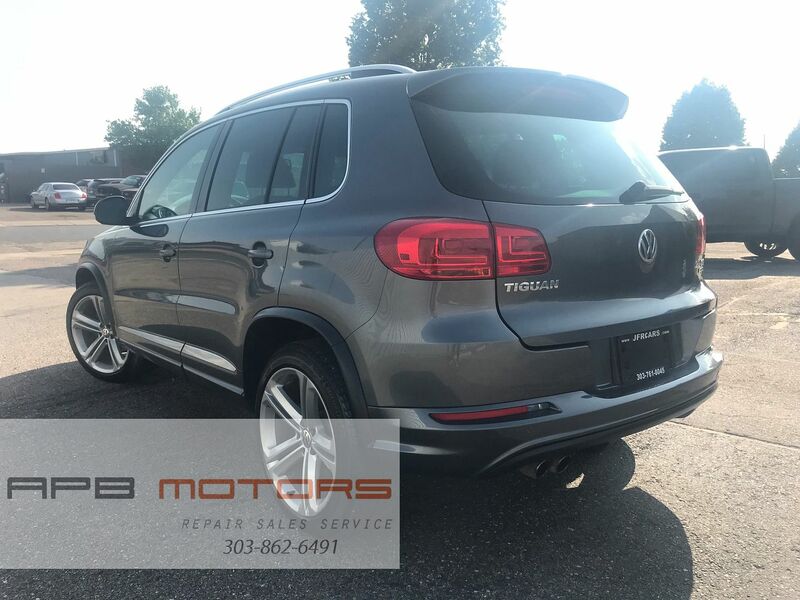 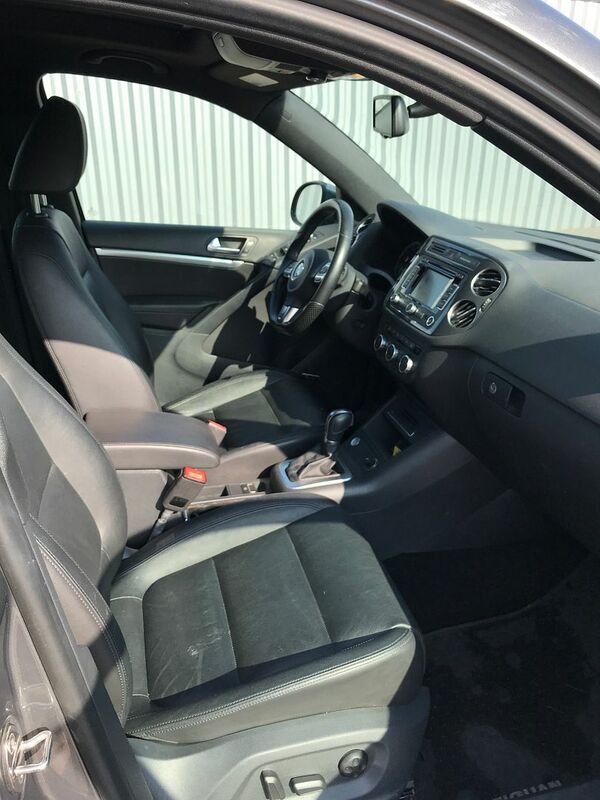 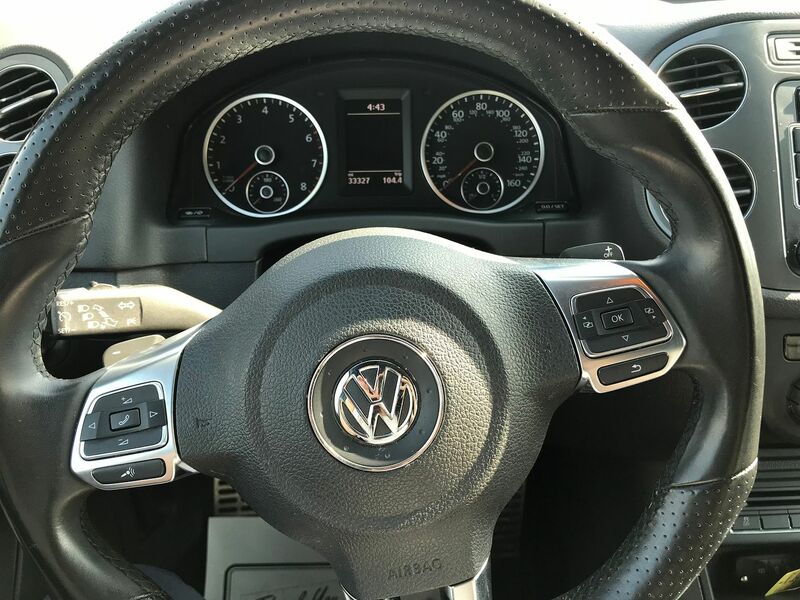 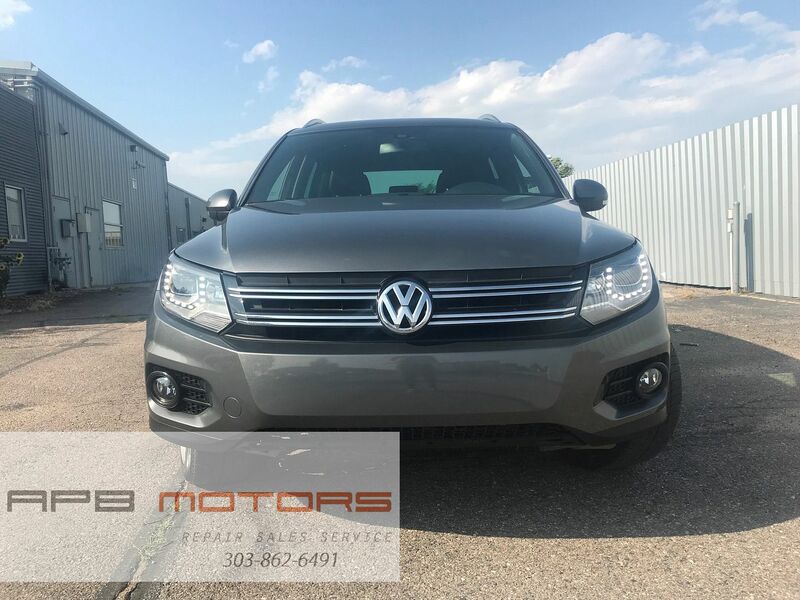 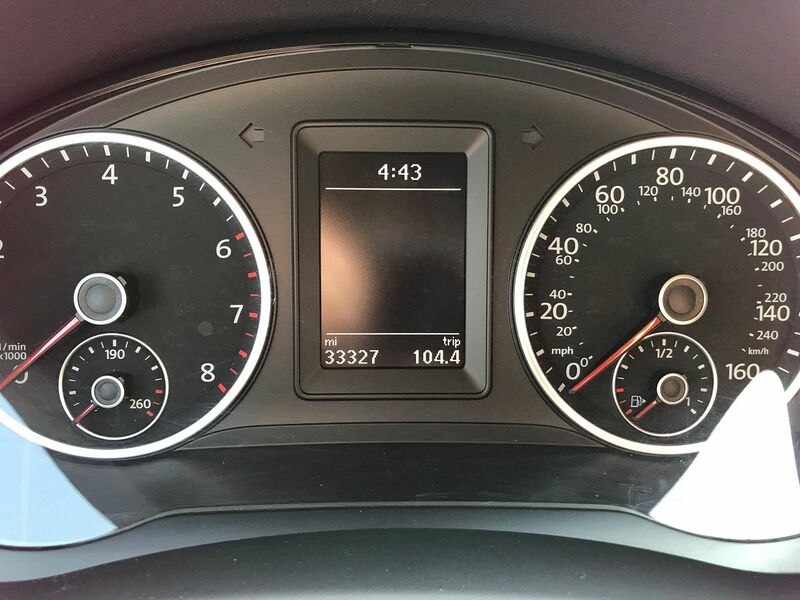 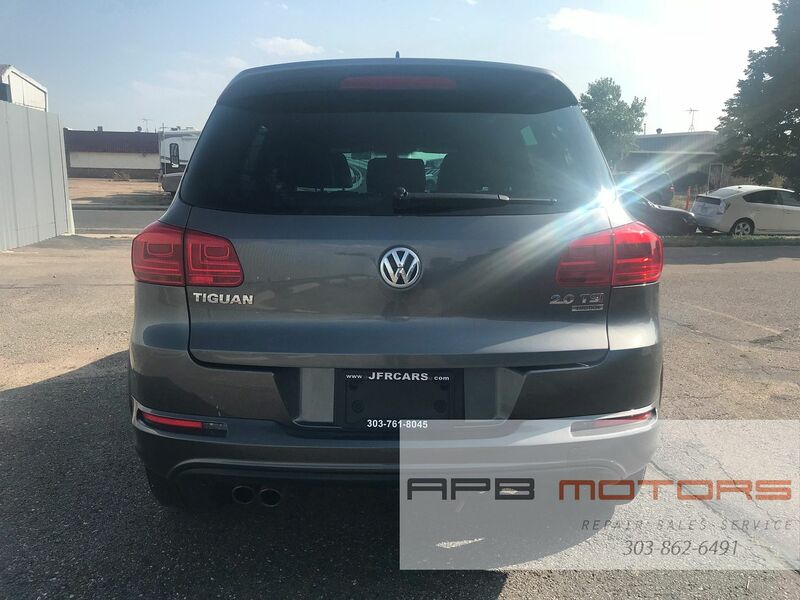 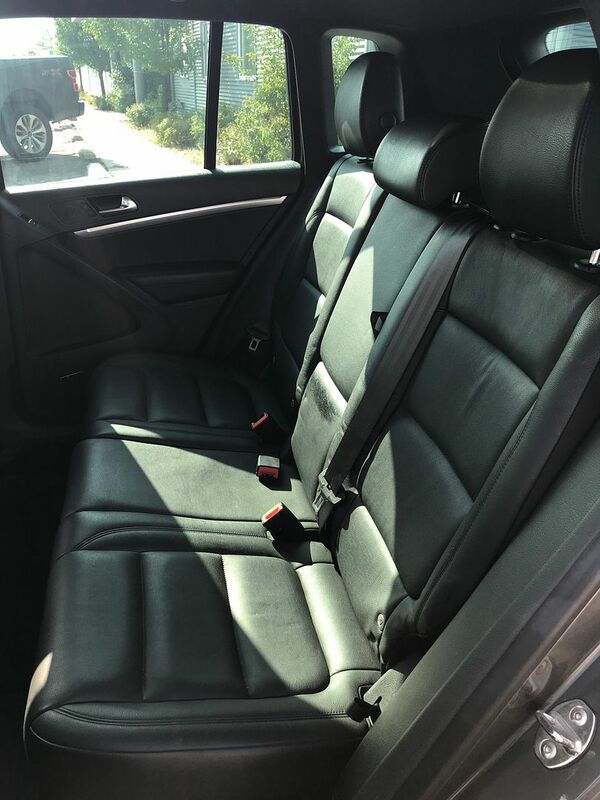 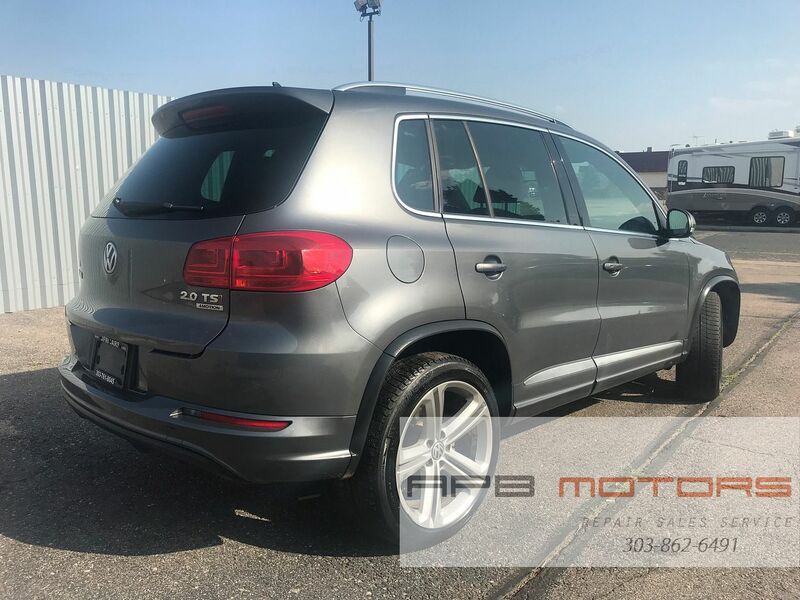 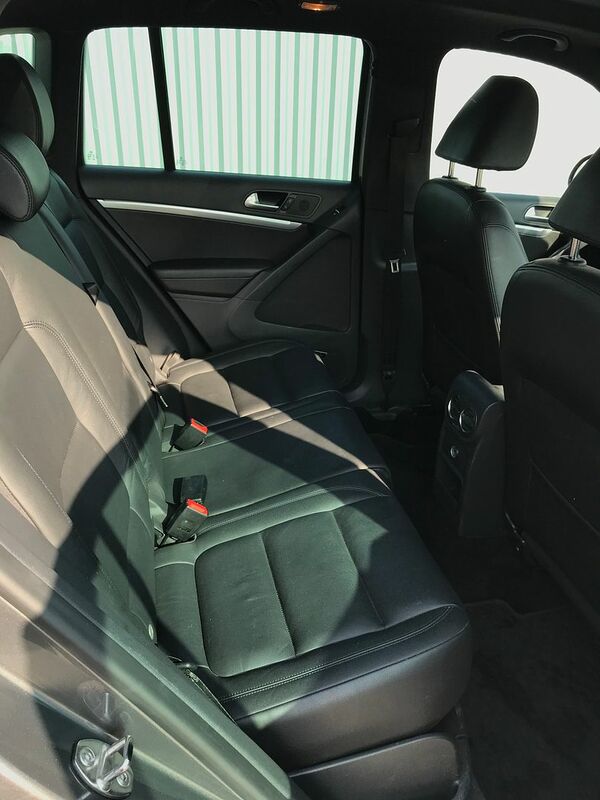 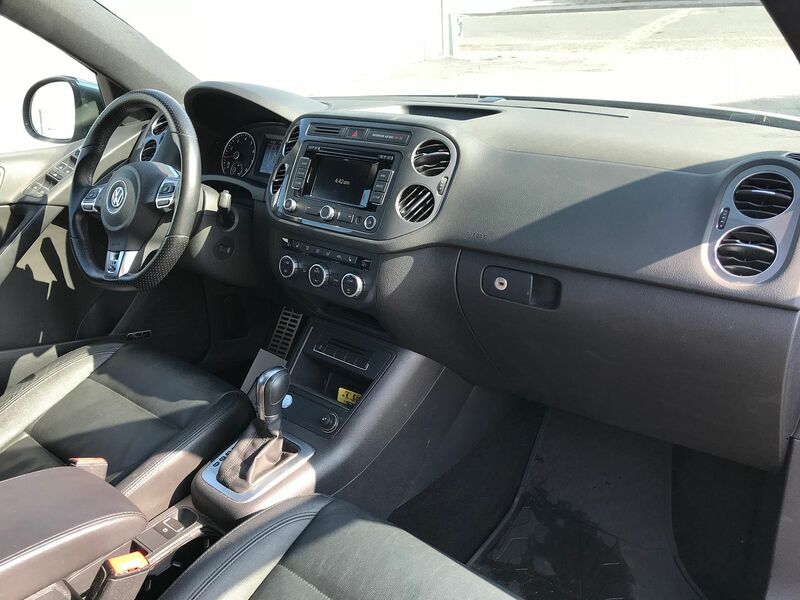 Up for Sale 2015 Volkswagen Tiguan 2.0T R-Line! 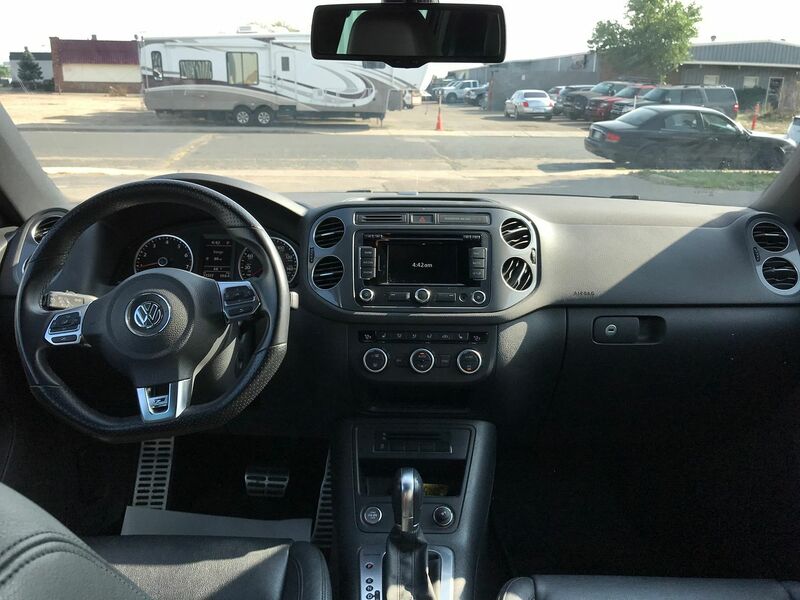 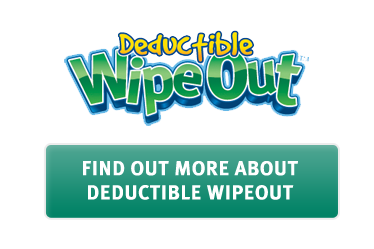 Check Out All the Options!!! 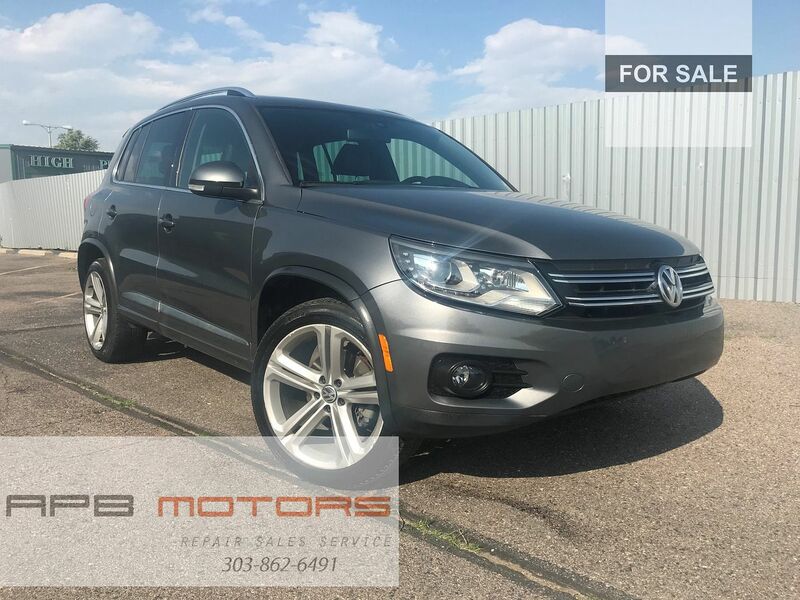 Carries Rebuilt Title – Ask for Details! 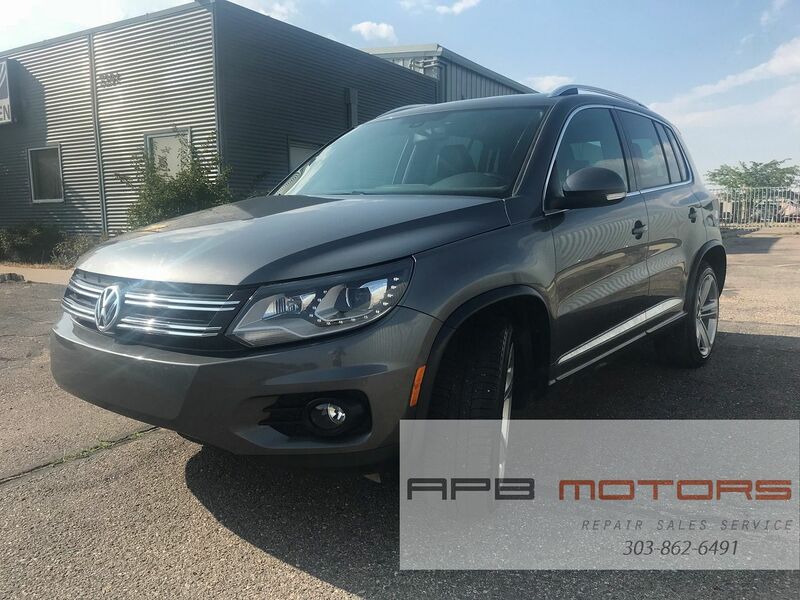 For Sale by a Small Dealership – APB Motors! 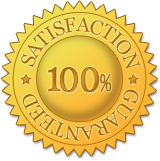 Check Put Our Web Site!